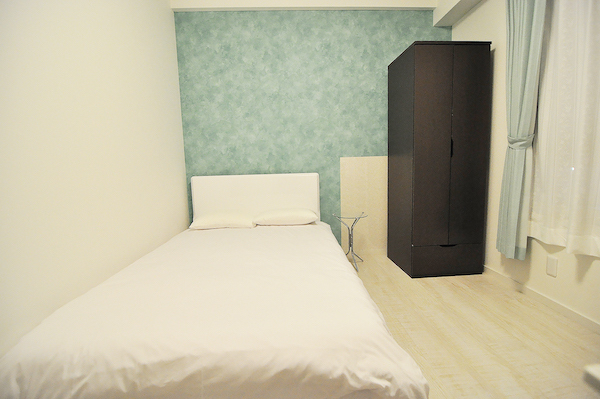 Use the form below to contact accommodation Sharehouse Gokokuji 2F directly. 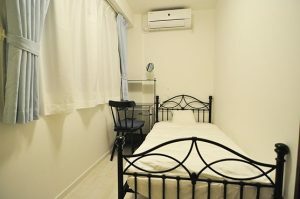 The Gokokuji sharehouse is a clean and modern sharehouse located in central TOKYO/Ikebukuro area, close to a number of bus stops and the Shin-Otsuka metro station. It’s facing a major street, but the soundproof windows reduce noise very well. Smoking: NO smoking within the properties (room or balcony). Quiet hours: Try to keep the noise down after 10pm. Keep in mind that the house is located in a residential area. 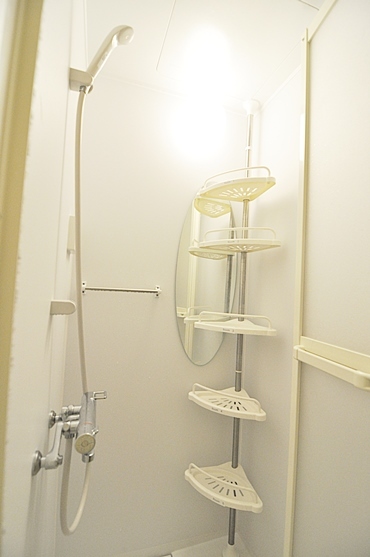 Accidents: We are not responsible for accidents or the loss of personal belongings inside the apartment. Hygiene: To avoid insects, remember to shut the windows often or use the window screens. Take out your trash regularly. 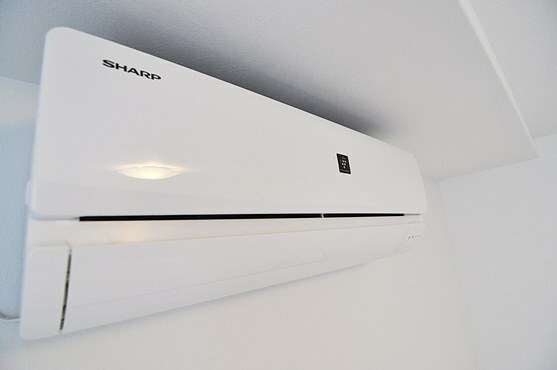 Damage: Please be kind to our utilities inside the Share House and Room. We are open Monday through Saturday, from 10:00 to 18:00 . Office is closed on Sunday. Feel free to call us and let us know about your dates and budget. We will assist you with your search from there. We will respond promptly within 24 hours. Please pay a visit and we shall arrange room showings. 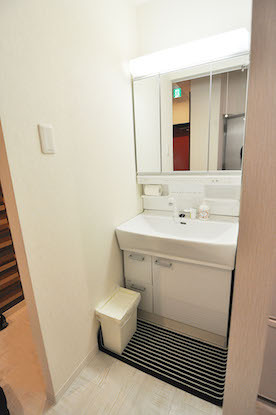 Please pay 30,000 yen for the first installment of rent, and your reservation will be confirmed automatically. Bank transfer, Paypal, credit card, or cash. Please visit our office first for your check in registration – not directly to the accommodation. 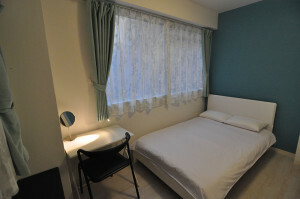 After check in, we will guide you to your room and answer any questions you might have about your life in Tokyo. 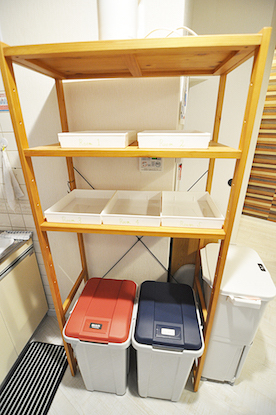 Or you can use the coin lockers at Otsuka station (24 hrs, cost 300 – 700 yen). 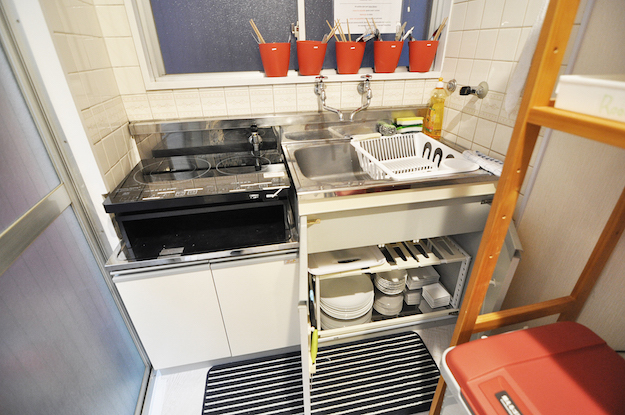 It’s possible to check-in earlier if the accommodation is ready and cleaned. Please contact our staff on your day of arrival to get detailed information about check-in availability. You may write to us from the airport using the free Wi-Fi there. The language lounge SPEAKEASY is open from 18:00 – midnight, and we will prepare you keys and a map to the accommodation. Please note if you cannot make it while the language lounge SPEAKEASY is open, we offer a special key pick up service for 5000 yen. Otherwise, check in can only be done the following day at 10 AM in the office. 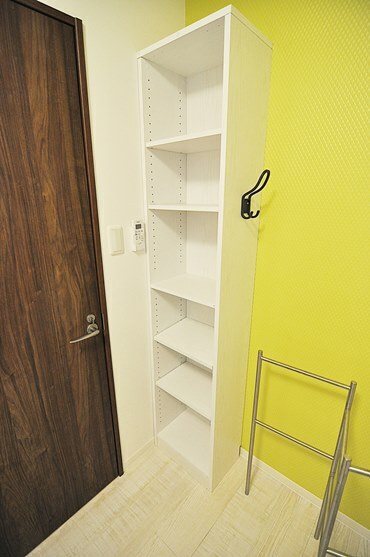 Payments can be made at the TOKYOSTAY office or at our language lounge SPEAKEASY. 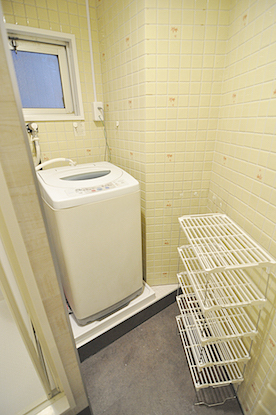 10,000 yen will be subtracted from the deposit at check out for the cleaning services and beddings. Rent is calculated by days. 84,000 yen / 30 days x (30 days – 10 days) = 48,000 yen. 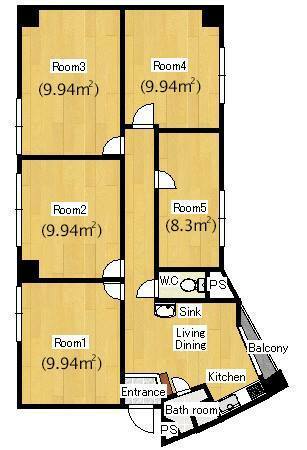 Monthly payment for rent must be done before the end of the previous month. 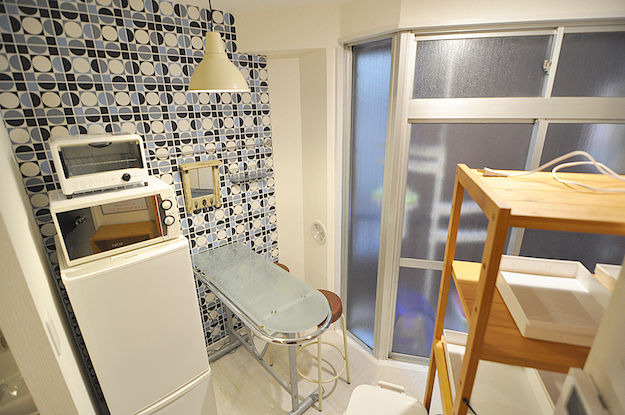 You may pay by bank transfer or by cash in the TOKYOSTAY office. 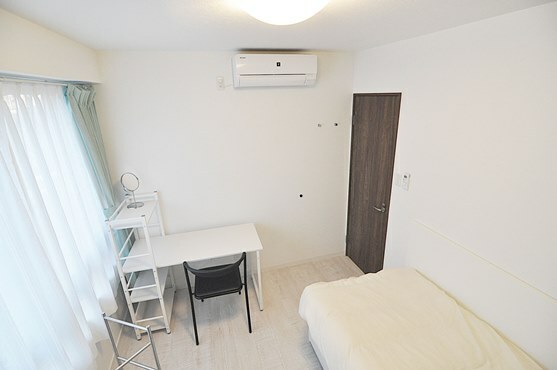 According to the Japanese law, a 14.6% of penalty charge will apply to the rent if a guest fails to pay on time. Please inform us at least 3 weeks in advance when you wish to move out. 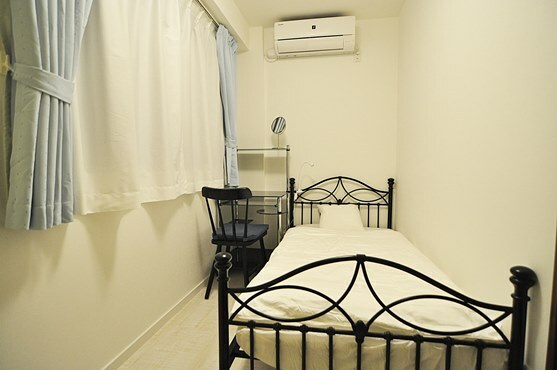 A guest is obliged to pay rent for the entirety of 3 weeks starting from the notifying date. On the day of check out, please come to our office and turn in your keys before 10 AM. 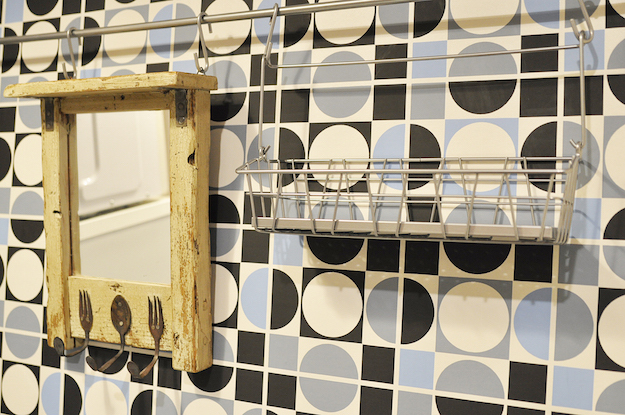 With Paypal, we can refund the deposit within 48 hours after checking your room condition. Please do not leave garbage behind and please remove the furniture you have brought with you. Additional charges might apply if the room was not returned to its original state. 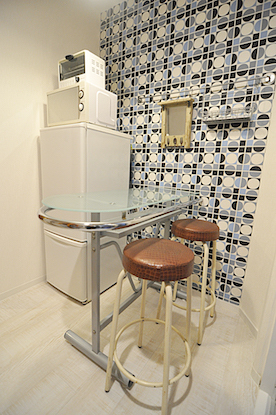 Thank you for choosing TOKYOSTAY and we dearly hope to see you again in Tokyo.